Buy a shirt and show your support for the trails! 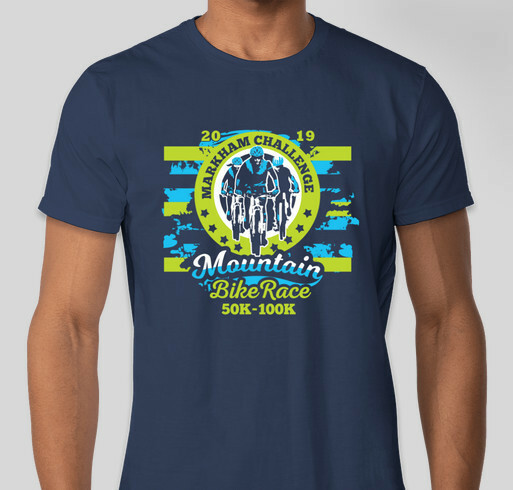 All funds raised will go directly to Markham Park Trail Fund Inc .
Share Why You Support "Markham Challenge 2019"